Our chartered ergonomists work closely with engineering teams to ensure Human Factors is considered carefully throughout the project lifecycle. 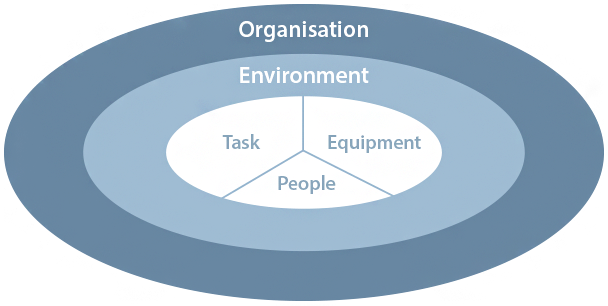 We ensure a holistic approach is taken to allow all the factors involved in the ‘system’ to be reviewed individually as well as collectively with the interaction they have with one another. We have worked on small and large projects internationally and are happy to discuss your requirements.